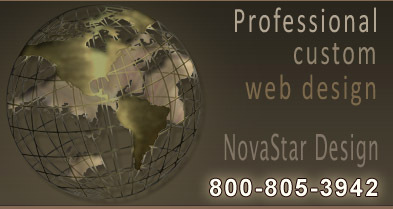 Novastar Design is a full service web design company specializing in web design and development for California businesses. 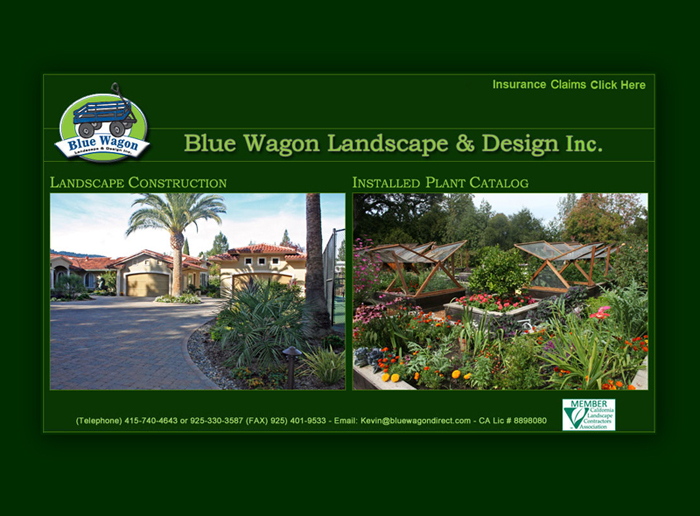 Our California clients include landscaping, events management, T-shirt design and distribution, limousine, real estate, realtors, and ambulance company websites. Whatever your business website needs, NovaStar Design can provide you with the solutions to operate and maintain a successful business website. San Francisco, California area, specializes in full service Landscape Design and Construction. 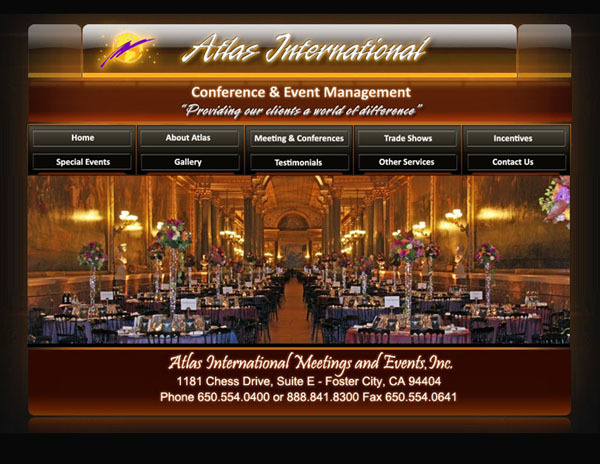 located in Foster City, CA specializes in the design, promotion and implementation of conferences, incentive travel programs, tradeshows, special events and entertainment worldwide. 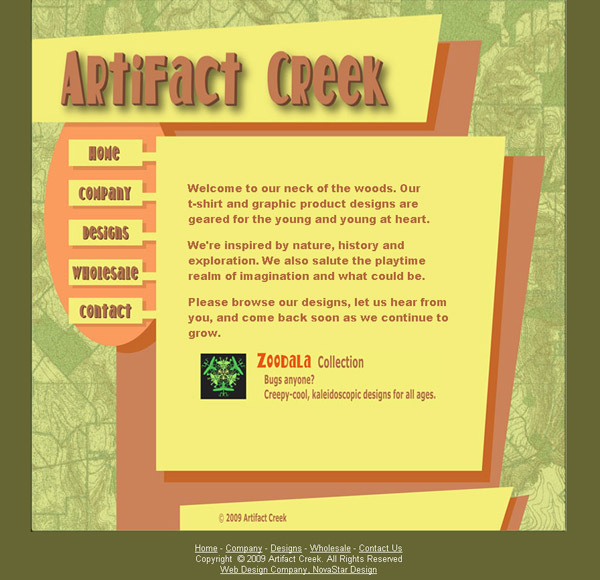 Artifact Creek, located in San Ramon California specializes in t-shirt and gift item design and distribution for museums, gift shops, and zoos. 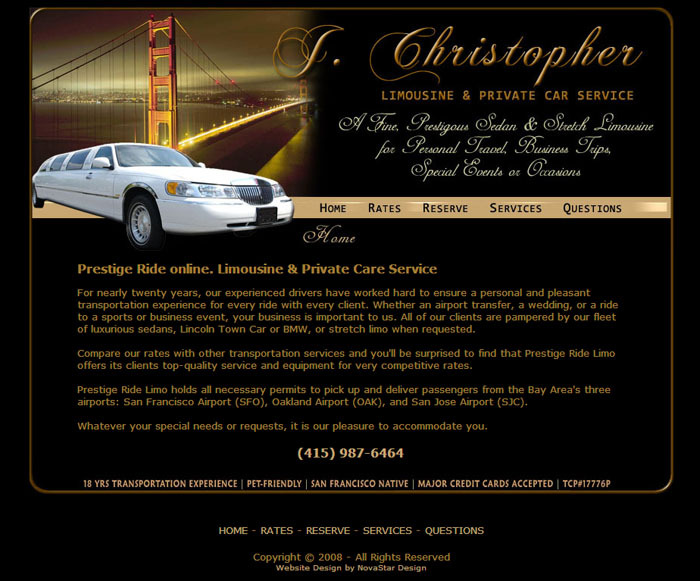 Prestige Ride Limousine, located in San Francisco, California. Specializing in limousine service. 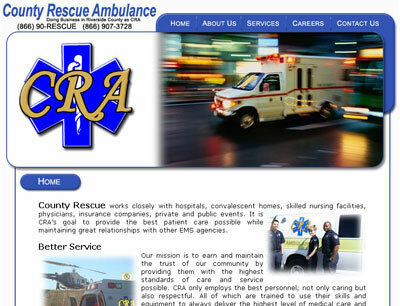 County Rescue Ambulance, located in Riverside County California. Providing ambulance service to Orange County and Riverside County, CA. 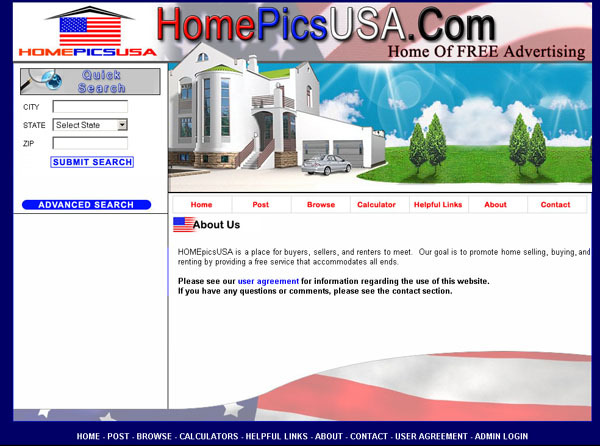 Home Pics USA located in Los Angeles California specializing in Real Estate Listing. Home Networks, a Realtor located in Los Angeles CA specializing in home sales. 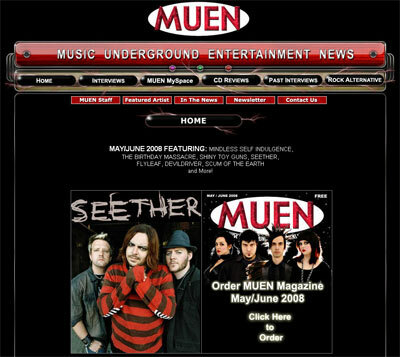 Rock Magazine located in Hollywood, Ca specializing in music interviews, new music reviews, and music articles.